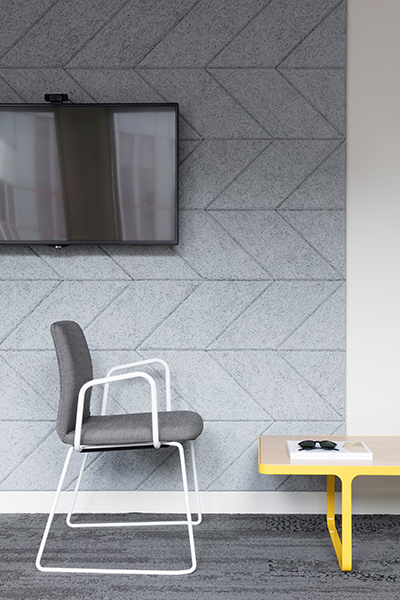 Chiara Cantilena and Chris Pyle from LOM Architecture and Design discuss BAUX designs in RocketSpace, Islington. 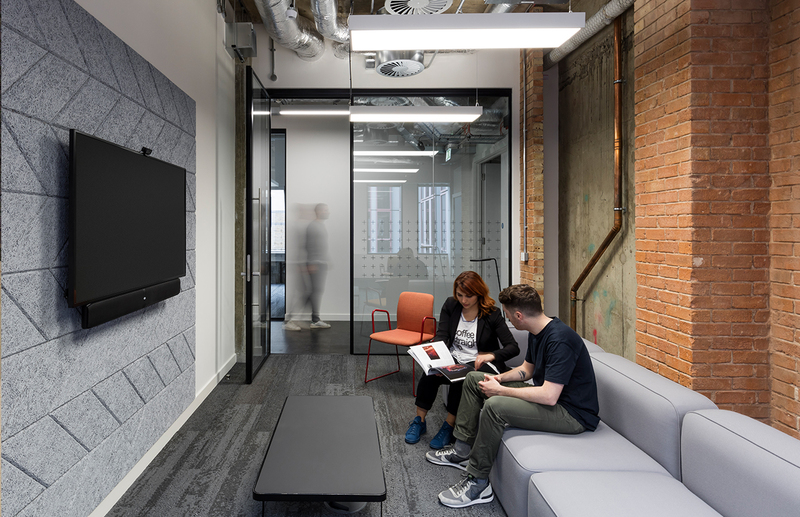 RocketSpace’s London Tech Campus is a workspace that nurtures the next generation of tech giants by providing multi-gigabit internet, trend talks, networking and peer group testing. The building was a disused cash holding center for a major financial institution. It was in a bad state and we stripped out virtually everything taking it back to the structural core of brick and concrete. We utilized atypical spaces above and below the ground, to create a unique workspace. We’ve used BAUX before and knew it would solve the problems we had with echoes and reverberation throughout the building. The colours and shapes meant we could build subtle textures that worked with RocketSpace’s branding. The wood wool textures contrasted very well with the concrete. They made a huge difference acoustically. 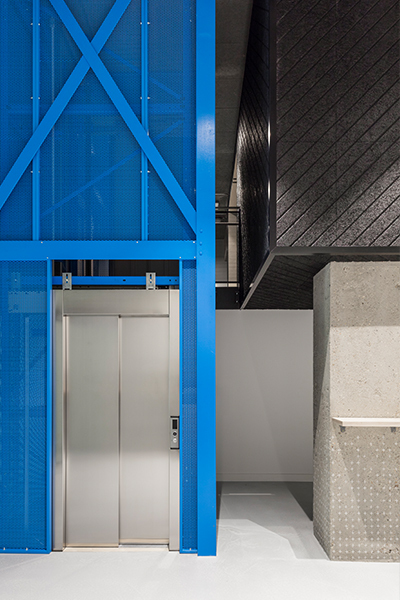 The space wasn’t liveable as it was, but the BAUX applications meant we could create a unique workspace in the subterranean levels. Meeting rooms also benefitted from excellent sound insulation. The building is up for design awards and feedback has been great. It’s a very popular workspace and we haven’t had any complaints about the acoustics!